По просьбам MEGALITIC и falum в разделе "поиск музыки". Ссылки на данные записи предоставлены нашим посетителем из Германии. Multi-instrumental and electronics duo of Dieter Moebius and Hans-Joachim Roedelius formed 1971 in Berlin. The band had their roots in the trio Kluster with Conrad Schnitzler and the related project Eruption Early Cluster recordings involved guitars, keyboards and home-made electronics and are of a very experimental nature, on the edge of what is known as Krautrock. Association with Michael Rother from Neu! led to the hybrid project Harmonia and a more musical direction for Cluster. Collaborations with Brian Eno were also recorded, and further recordings covering a wide range of styles. In 1981 Cluster as a duo were put on hold, but have reformed on many occasions. Both members have also been prolific with solo works and other projects. 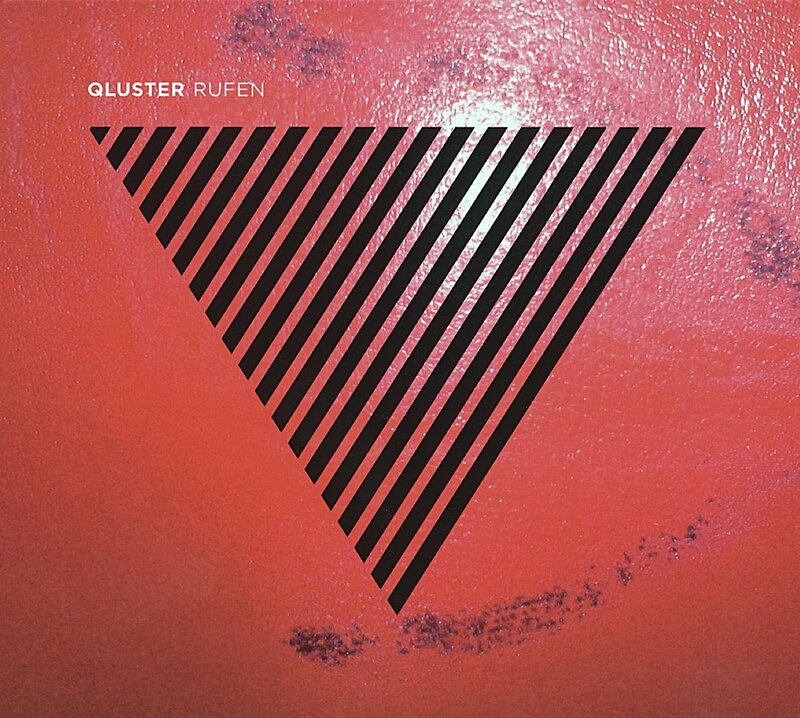 Representative of the early German krautrock scene, Kluster consisted of Hans-Joachim Roedelius, Dieter Moebius and Conrad Schnitzler. 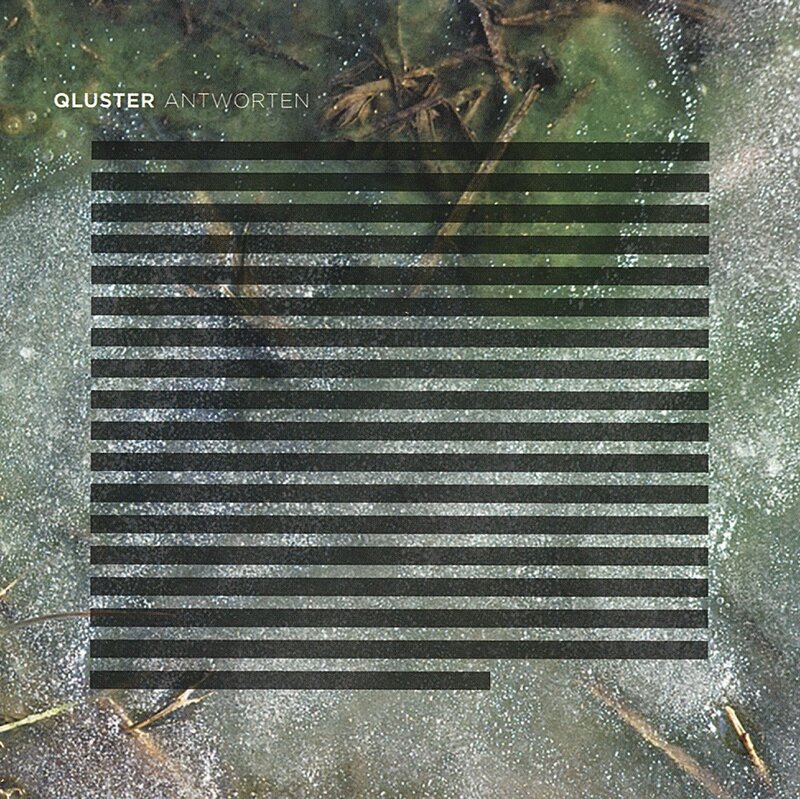 In comparison with mid and late-Seventies Cluster works, this one is very rough and experimental, as well as abstract and bizarre, industrial-like noise music. The "re-union" 3-CD set from 2008 does not have much to do with the original Kluster, as all music was recorded by Conrad Schnitzler, Michael Thomas Roe and Masato Ooyama. Same for Admira and Vulcano, both of which were recorded in 1971 by a trio of Schnitzler, Klaus Freudigmann and Wolfgagng Seidel. It is beyond me as to why Conrad has chosen the Kluster name for the release of these recordings. A duo of Hans-Joachim Roedelius and Onnen Bock (of Aquarello fame).